Our senior leadership team has over 100 years of combined transportation and healthcare experience. We are mission-driven, focusing on improving access to quality healthcare, education and community services using person-centric, cost-effective transportation management practices. Get to know our senior leadership team as we continue to connect people to care. Dave White founded CTS in 1997 as a not-for-profit corporation to enhance coordination of transit services for transportation disadvantaged individuals and communities. He has focused the efforts of the company on managed Medicaid/Medicare Non-Emergency Medical Transportation, Worker’s Compensation, Special Education and healthcare facility based transportation services. He leads a team of 135 transportation professionals using over 300 transportation providers in multiple states to manage more than two million trips per year. Prior to founding CTS, Dave held numerous senior level management positions in public and community transit in Connecticut. Dave is a Certified Community Transit Manager (CCTM). He earned his Bachelor’s degree from Washington and Jefferson College, and a Master’s Degree in Public Administration from The American University in Washington DC. Jana Hunkler leads the core Medicaid/Medicare non-emergency transportation and Specialized Transportation business development efforts in multiple states at CTS. She has a solid track record of creating community-specific transportation solutions for fragile populations and of collaborating with individuals, public and private agencies, businesses and local, state, and federal government agencies to resolve transportation issues. Jana was appointed by Governor Deval Patrick to serve on the Massachusetts Statewide Coordinating Council for Community Transportation. 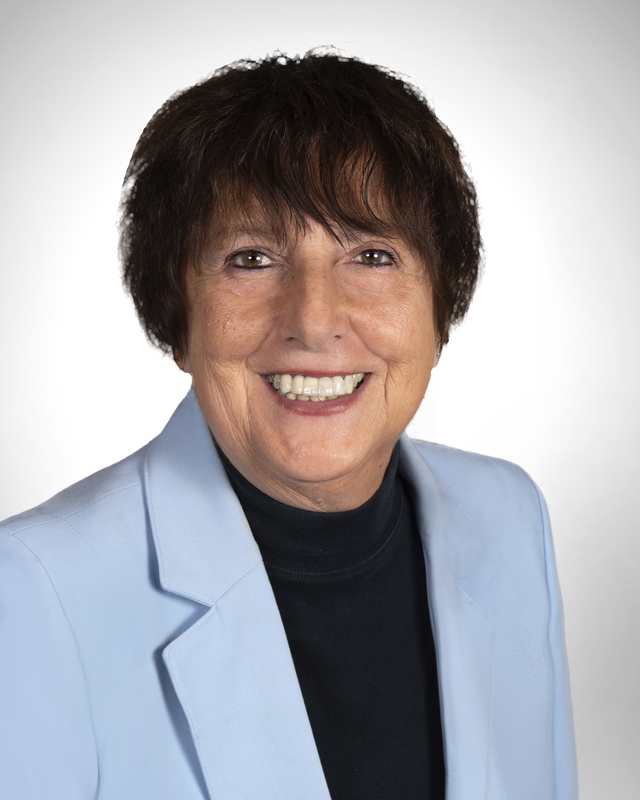 She led mobility management training seminars for the National Transit Institute and was the keynote speaker for the Iowa Statewide Annual Transportation Forum in 2012. She earned Certified Community Transit Manager (CCTM) accreditation in 2008. Jana ran for the Boston Children’s Hospital Marathon Team, raising funds and awareness for pediatric transplant patients. As Vice President of Administration, Steve leads his staff to gain optimal performance from the areas that indirectly support our clients and members including Finance and Human Resources. Steve also maintains a close relationship with our Operations team and is involved in extensive direct client support. Steve holds a BS Degree in Management from Charter Oak State College of New Britain, Connecticut. His career prior to joining CTS has been focused on the service delivery side of health care. Steve has held leadership positions in commercial health care, Medicaid Managed Care and as a third party administrator. 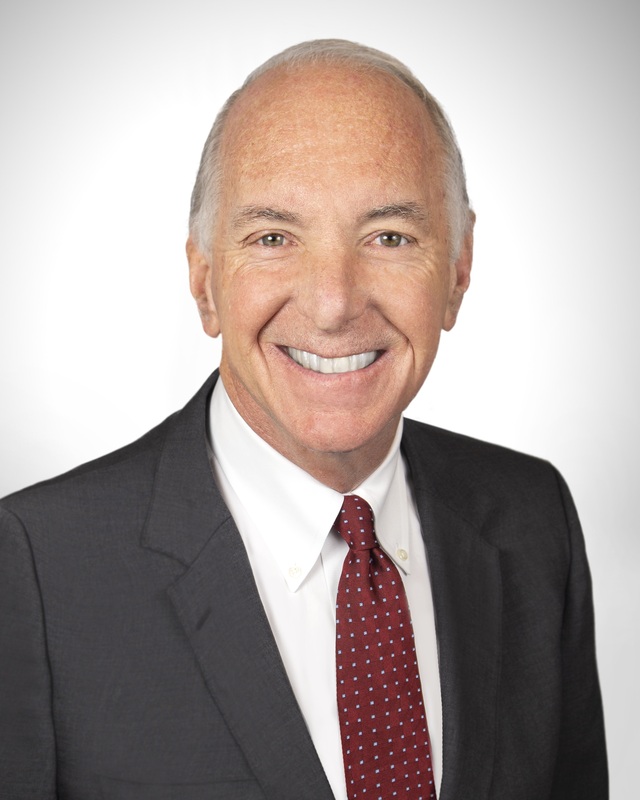 Steve has been involved in Medicaid and related programs serving residents of the state of Connecticut for over 25 years and worked on efforts such as the integration of Medicaid eligibility into the Connecticut Health Insurance Exchange. Jeff Mathena holds a MS Degree from Boston University in Computer Information Systems with a sub-concentration in Security, as well as a BS Degree from the University of Massachusetts in Information Technology. 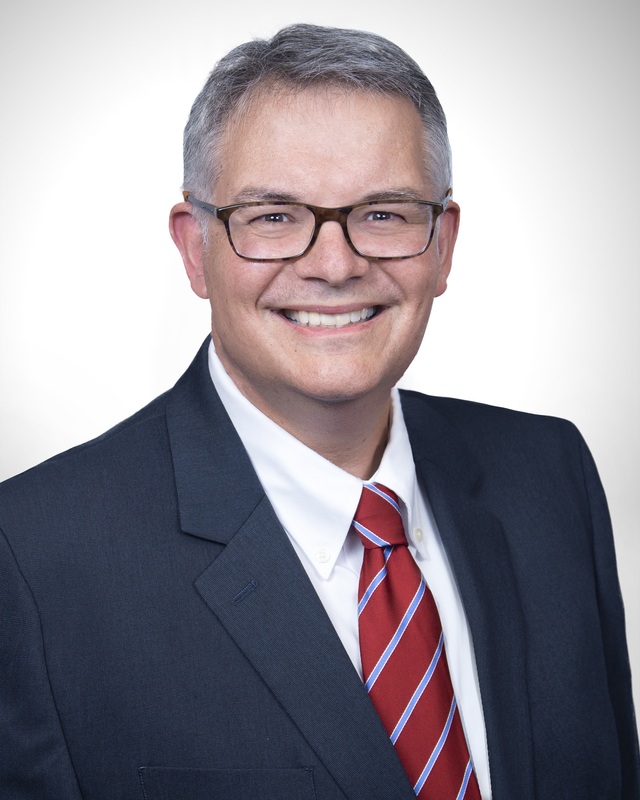 He has over 27 years of experience as an innovative Information Technology and Cybersecurity leader, from delivering cutting edge solutions to complex IT and cybersecurity problems in the manufacturing, finance, insurance, dotcom, eCommerce, software development, military and non-emergency medical transportation (NEMT) industries. Jeff has been a Certified Information Systems Security Professional (CISSP) since 2008. Robin has oversight and accountability for the CTS Transportation Provider Network. In her role, Robin and her team have assembled and maintain a network of nearly 300 transportation providers that performs over 2 million trips annually across multiple states. Robin has extensive knowledge in the healthcare plan industry. 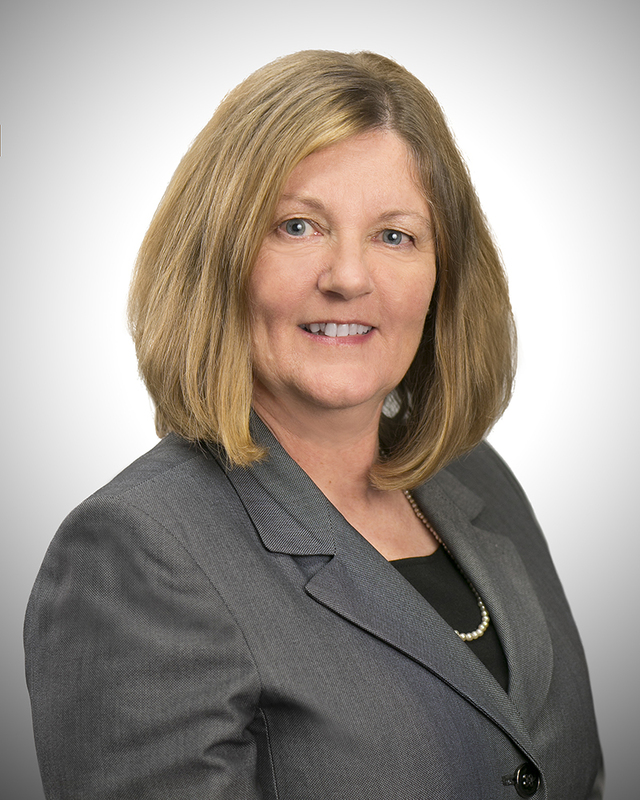 Prior to joining CTS, Robin was the Senior Vendor Manager for Government Programs for Health Net, Inc. and brings an understanding of CMS compliance, Medicaid and Medicare health plans, process improvement and vendor contracting management to CTS. 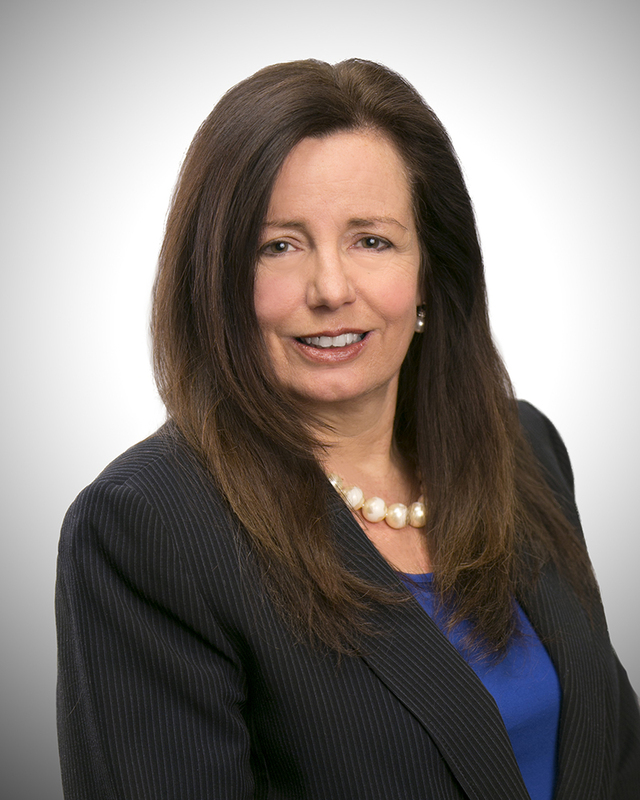 Mary Pat has over 30 years of experience working for Medical Device companies, including U.S. Surgical and Becton Dickenson (BD). She holds a BS in Marketing from Fairfield University and a MS in Secondary Education from University of Bridgeport. Her passion is the startup and growth company environment seen at CTS as well as helping people in their careers. Supporting the customer through more accurate and timely order processing/distribution/invoicing has been in her bailiwick throughout the years. The adage of “doing it right the first time” is Mary Pat’s motto. 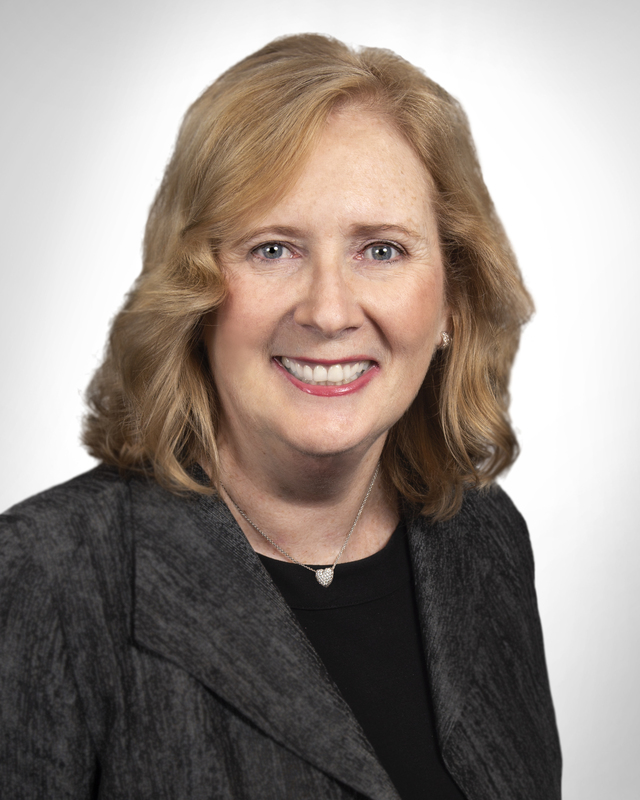 As the Director of Talent Acquisition and Human Resources, Patricia Wheeler directs the provision of innovative, world class Human Resources services for CTS, including talent acquisition, strategic HR planning, employee relations, compensation & benefits, training, leadership/organizational development, including Diversity, Inclusion and /EEO/Affirmative Action initiatives. Pat has over 20 years of experience in progressively responsible HR roles at such top companies as General Electric/ GE Capital, Mitsubishi Corporation, Norelco Consumer Products and United Technologies. She has a Bachelor’s of Science Degree in Industrial and Labor Relations from Cornell University. Tod Amazeen is a seasoned business professional who has brought a people-first approach to his 20+ years of business development, client services, strategic planning, and marketing experience. 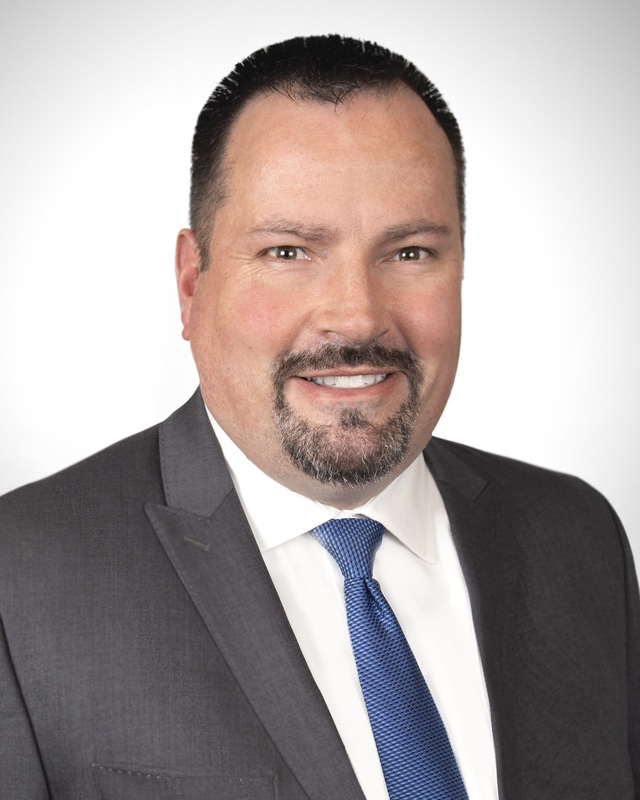 For the past five years, he has held sales, sales management, strategic planning and client services roles in an industry-leading transportation technology company, helping expand their reach nationally to target and serve large, state-wide contracts. Prior to that, Tod ran his own small business consultancy for over five years, helping a variety of companies improve their sales and delivery processes, and working with senior management and ownership to better align vision, strategy and tactics. Tod has also held positions at General Electric, venture- and private equity-backed firms such as The Kraft Group, and consultancies in New York and London. 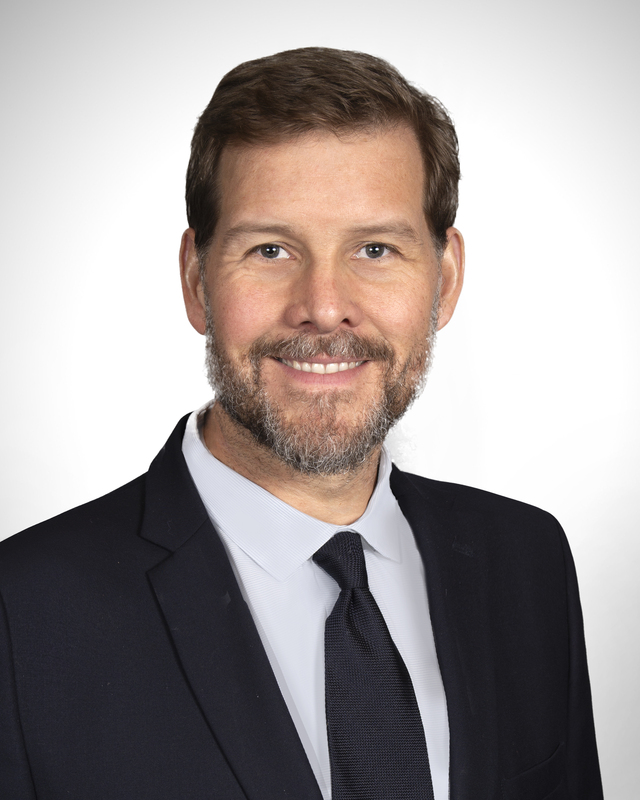 He brings a diverse set of tools to the table in addition to his core business skills: Tod is a certified business and wellness coach, trained in helping individuals and businesses reach and surpass their goals. We are happy to assist you in your transportation needs, no matter how big or small the project. Please do not hesitate to contact us. We look forward to demonstrating our capacity to serve you.